A brave firefighter putting out a blaze. Photo by Michael Cossey via Free Images. One of the many advantages to living on Long Island, is that there is ample opportunity to give back to your community. More volunteer opportunities means more civic engagement, more social programs and more beautiful communities; three of Long Island’s more highly valuable characteristics. Whether it’s serving as a member of the local fire department, making sandwiches for the homeless, or coaching a little league team, there’s some way that you can give back to your community! Fire fighting has historically been a point of pride in many Long Island communities. Generations of families and newcomers alike are drawn to serve bravely in the ranks of Long Island’s volunteer fire departments. 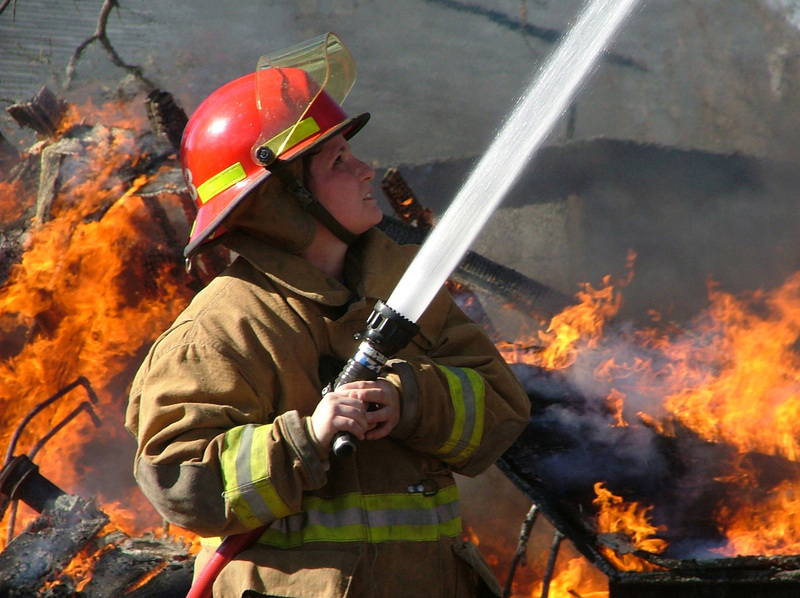 A vast majority of villages and hamlets across offer their residents the reassurance of having a local volunteer fire department. Long Island is home to quite a few nursing homes and retirement centers. These institutions generally accept volunteers to facilitate entertainment and recreation. Hospital volunteers spend time visiting and talking with patients, an act that is truly appreciated by the sick and elderly. 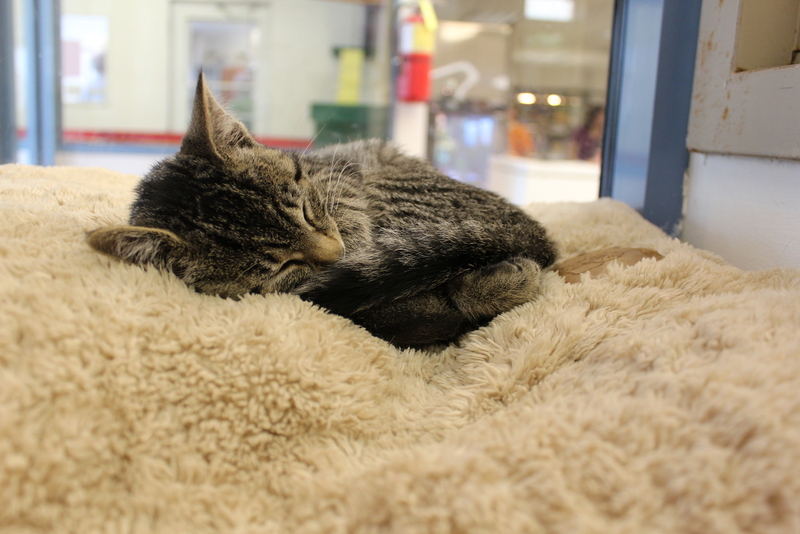 A shelter cat taking a nap. Photo by Sande Hamilton via Free Images. Animal shelters accept volunteers to feed animals and clean cages. Some animals need to be walked, bandages need to be changed, and all animals need some special attention as the wait for families to come in an adopt them. Volunteers and shelter staff are the only people to comfort and provide attention to animals. Museums and libraries always appreciate volunteer assistance with visitors, cleaning, shelving books and general administrative duties. If you enjoy working in quiet settings check out what sort of volunteer positions your local library or museum is looking to fill. Long Island youth leagues offer some of the most fun volunteer opportunities across Nassau and Suffolk Counties. Whether it’s coaching, officiating, refereeing or umpiring, or maintaining the fields and supplies, there’s plenty to do to facilitate a good game of ball.